As technology, digitization, and automation are transforming all aspects of business, accounts payable is still regarded as a paper and manual-based function. That’s making it difficult for managers to recruit people with the skills needed for today’s AP functions. That’s why 91% of finance leaders surveyed want to improve their AP function’s level of automation. Yet finance professionals know that they must not only find new employees with the necessary skillsets; they must also upskill their current AP teams in order to optimize today’s technology. 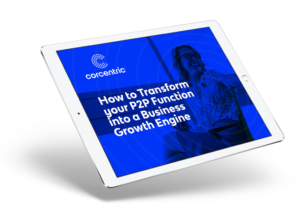 This new Corcentric-sponsored IOFM white paper details how automation can help accounts payable attract and retain top talent, including less time spent on transaction processing and more time spend on strategic and analytical tasks. 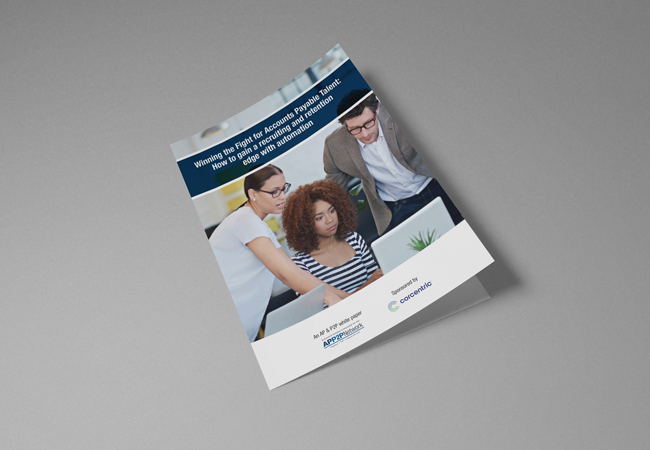 Discover how to find, recruit, and retain the most qualified, highly skilled people and make them part of your team when you download this important report.